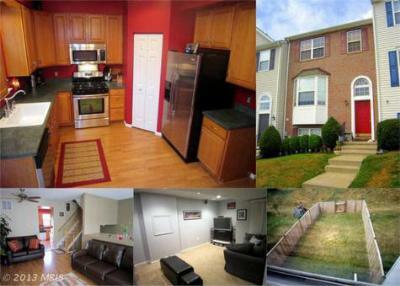 Piney Ridge Village - Townhomes in Sykesville, MD. Condo/TownhouseYou have to see this end of group townhome in Piney Ridge Village on a premiere...Courtesy of Champion Realty, Inc. The local streets in Piney Ridge Village include Healthfield Road, Meadowcroft Court, Seron Court, Samara Circle, Shortleaf Circle, Pennywort Circle, Fetterbush Circle, Balsam Circle. The houses on Healthfield Road, Meadowcroft Court and Seron Court were built in 1996 and average 1200 sq feet. 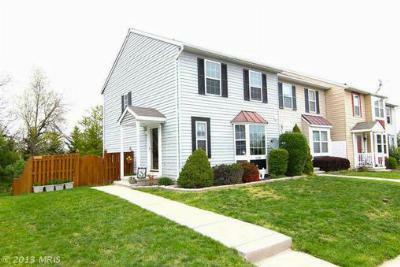 The houses on Samara Circle, Shortleaf Circle, Pennywort Circle, Fetterbush Circle and Balsam Circle were built in 2000 and include a bump out and average 1700 sq feet.